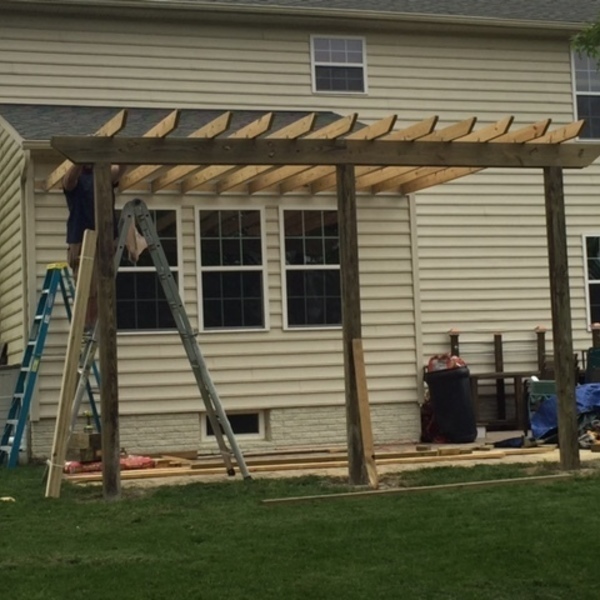 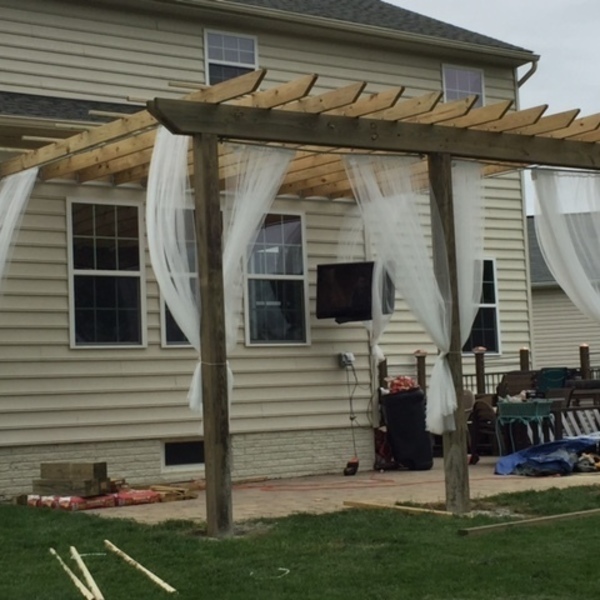 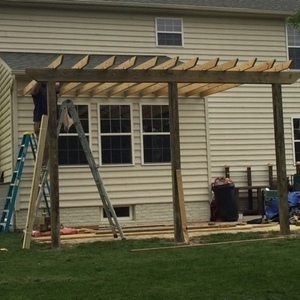 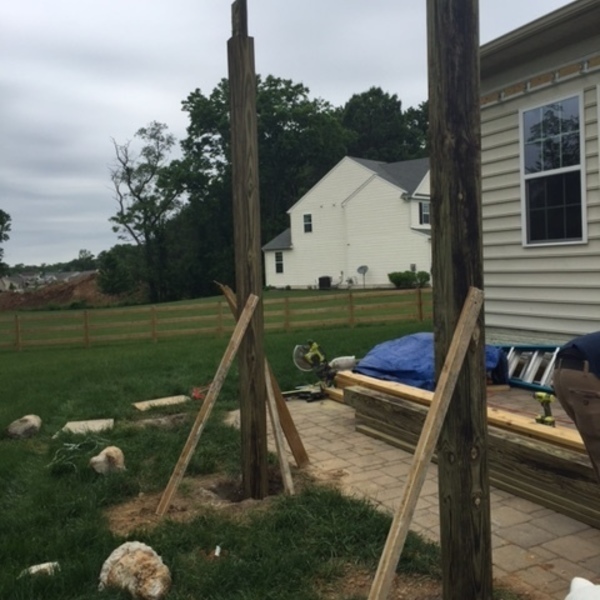 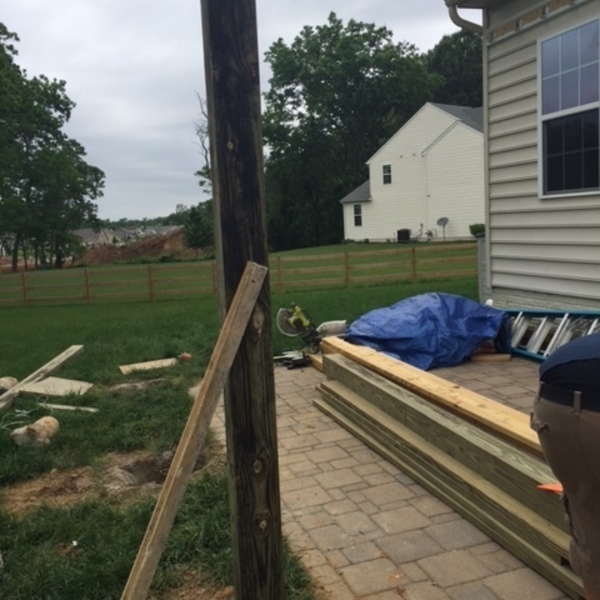 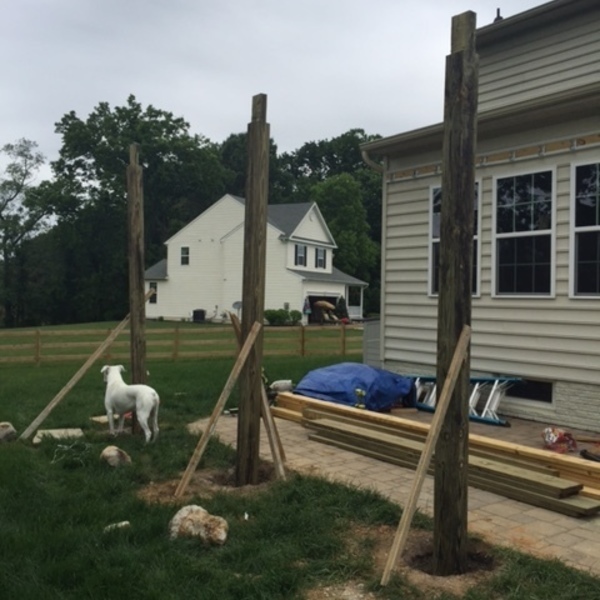 We decided to build a pergola off the back of our house. 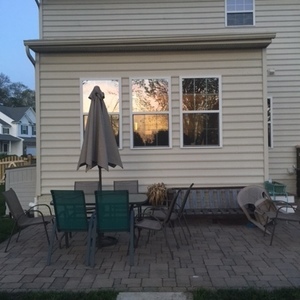 We placed it over an existing patio and attached it to the back of the house. Wow, nice! It really adds a ton of character to the house.